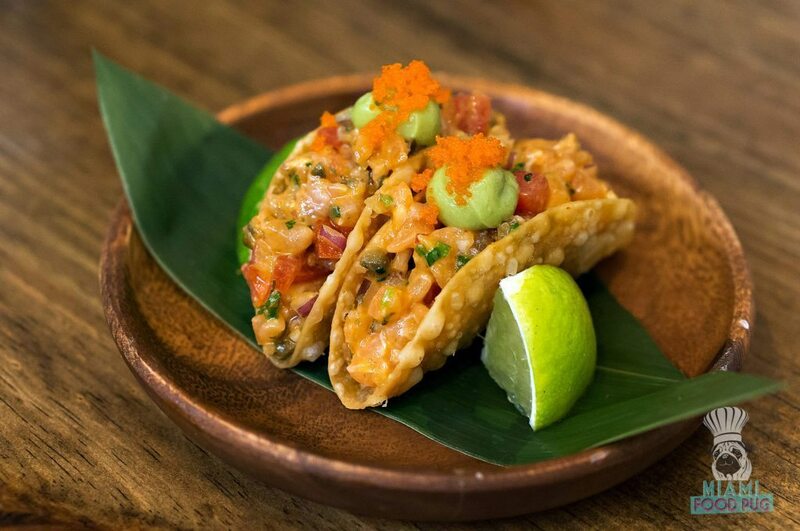 Earlier this month, the heavily anticipated Pubbelly Sushi at Brickell City Centre opened its doors. 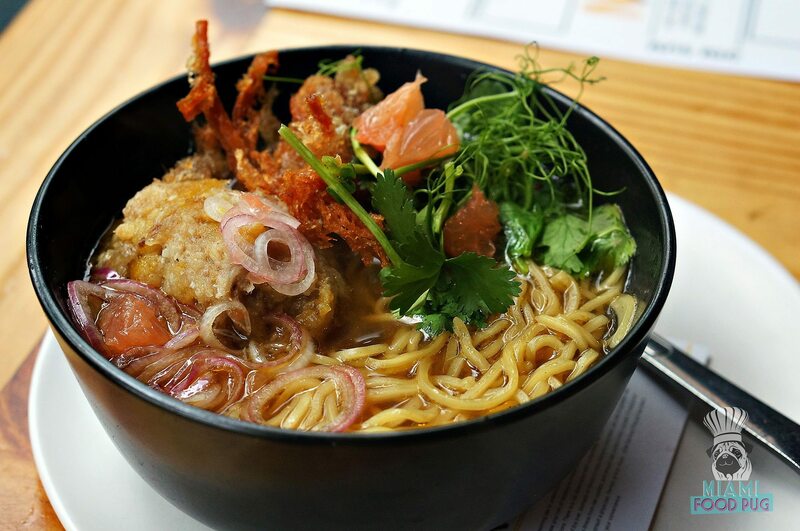 Led by Executive Chef Jorge Mijangos, this outpost marks the Pubbelly Boys’ latest venture on the mainland after Downtown Miami’s PB Station and Pawn Broker. Fans of the original PB Sushi location in Sunset Harbour will find many of their favorite rolls alongside new additions that are sure to become favorites as well. Here’s a closer look at the menu. When you get invited to go on a cruise ship, you go — no ifs, ands or buts. When we got invited to check out the Norwegian Escape, we dropped everything to tour this huge addition to the cruise line’s fleet. The Escape, which went into service last November, is home to over 25 dining experiences and 21 bars and lounges that guests can enjoy on trips to the Caribbean. 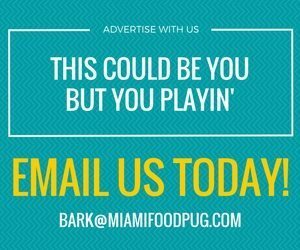 Miami locals will get a real kick out of the ship, which pays homage to Miami landmarks like Tobacco Road and features concepts from notable names in the culinary scene. One of those names: The Pubbelly Boys, who need no introduction. 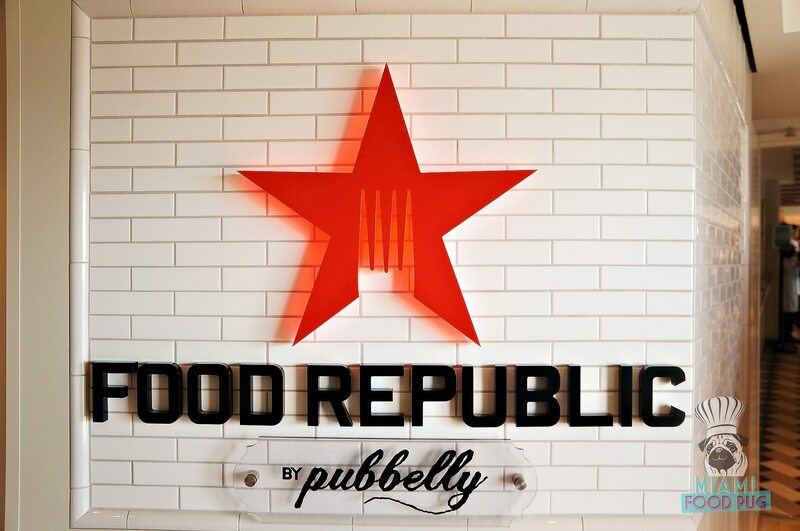 You can now experience the team’s cuisine at sea in the form of Food Republic by Pubbelly. The concept takes the ship’s name to heart, letting diners escape to different parts of the world with delicious global cuisine. After trying the food, all we want to do now is travel.